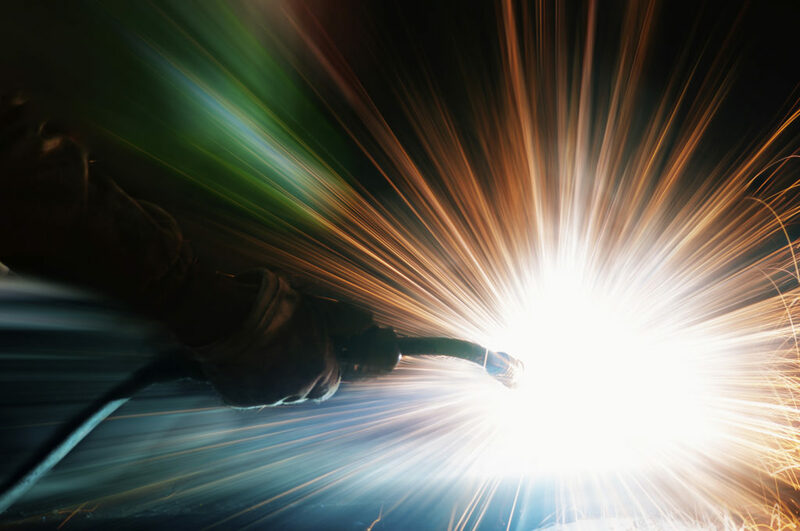 For over 30 years Aacurite Welding Service has been offering quality service in and around the Chicagoland area. Located in Franklin Park, Illinois, we serve the tool, die and mold industry as well as die casting, engraving and manufacturing companies. Over the years we have continued to exceed our customers’ expectations with our knowledge and experience, reliability and on-time delivery.